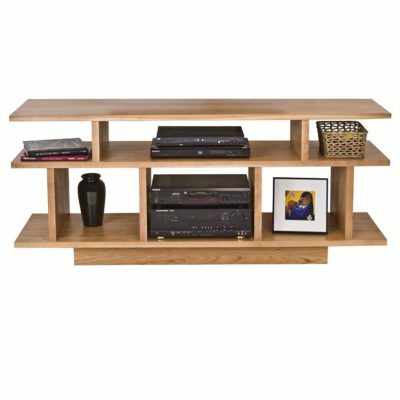 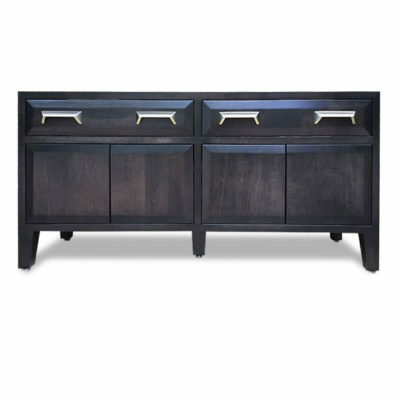 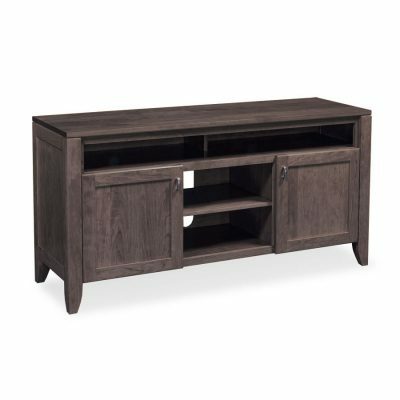 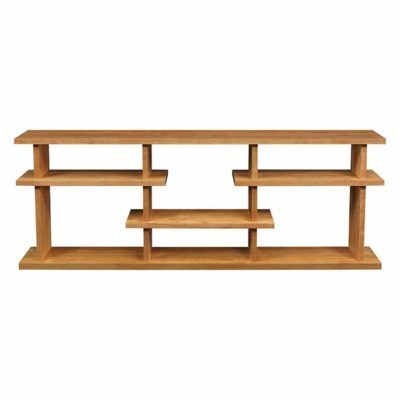 Creative Classics Furniture, located in Alexandria, VA, offers a large selection of solid wood television stands that complement our modern living room furniture. 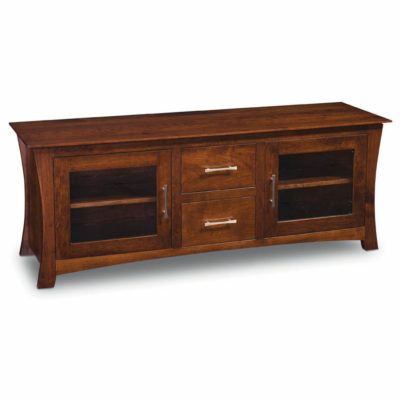 Our manufacturers craft all of our furniture made-to-order just for you. 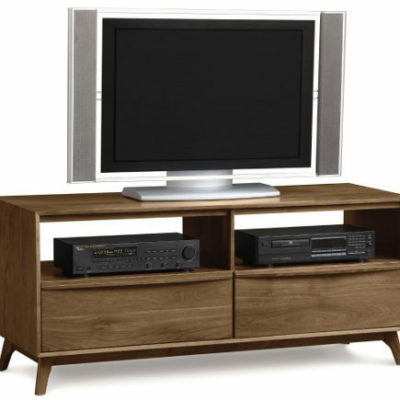 We can often customize it to your exact specifications. 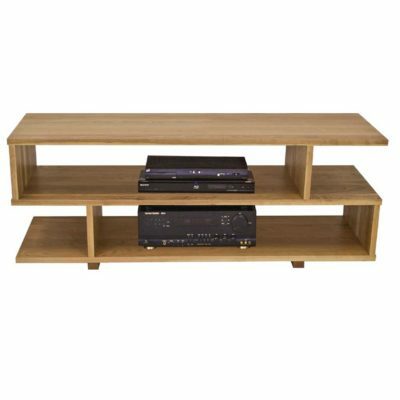 If you live in a townhome or condo in Northern VA or Washington, D.C., we can help you choose your television stand and design it to fit your space. 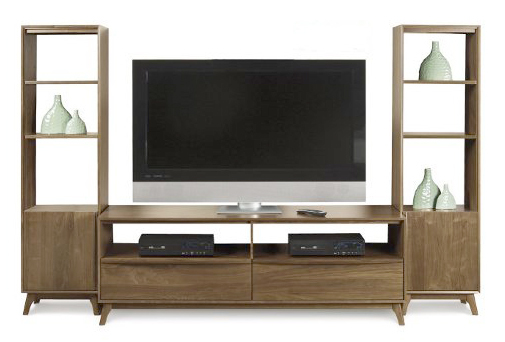 To see the collection in person, visit our showroom of modern living room furniture in Alexandria, VA. We are conveniently accessible to Arlington, VA and Washington D.C. as well.